Know how to recover data from windows? Have you come to an end of your business because of again and again data loss continuously then adopt ATOM best result oriented recovery solution for suffered windows hard disk. We at Atom think over it first and prepared best and perfect FAT & NTFS recovery software with more efforts to meet you with your important lost data back. It works properly to find issues and then recover the data even after any bad situation error and keep data safe. So go and get it implement now and get overcome to continue your work. It’s a best path to fight against Windows corruptions and possibly go through with all windows issues to find the reasons of corruption. Next it gets out over all corruption reasons and finally Atom FAT & NTFS Recovery Program gives you the complete windows recovery with every bit of database files. Atom Windows HDD Recovery Solution created with high tech technology. It is executable on those windows files which a user has already deleted intentionally or unintentionally from recycle bin. 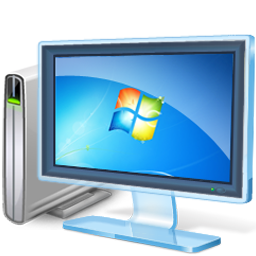 It works like miracle so that easily recover deleted data files from Cleared Recycle Bin. Atom Team invented 3 ways to recover lost windows. First method is rapid scan which recover data in case of corruption. 2nd method scopic scan will recover data in case of formatted and long time ago deleted files. And third method file mark scan method will applicable, when above 2 methods will not work, it’s a raw recovery and slow but resultant process. 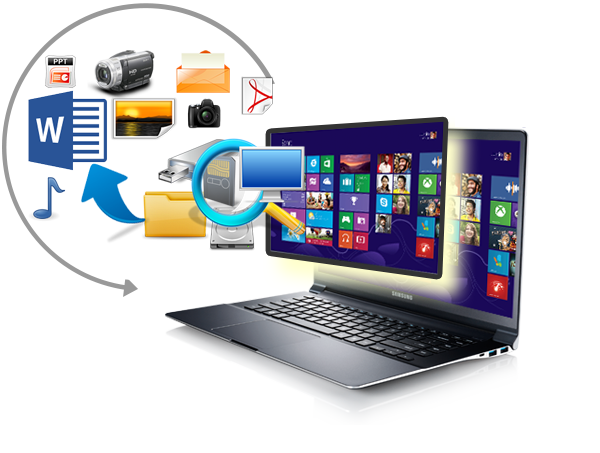 Atom Windows Data Recovery Tool is capably recover all database from windows, Whether files format is any, its gives a great performance to recover every single bit of Windows database including of photos file, music audio video and multimedia files and save all data files in a proper location. No doubt Atom created technology swiftly go through with the Windows HDD issues and recover all database completely from windows HDD. No matter, user has problem with whether internal or external hard disk. So User need not to get worry because Atom invented Recovery software will give you best result. Recovery in case of MFT Error affection: Our software can do fast recovery even if MFT (Master File Table) detached or overwritten. 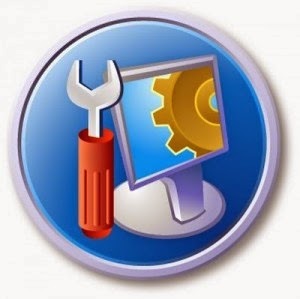 Work in case Virus affection Error: As virus entered via any output device or internet can make you trouble and can put you windows in error. Power disturbance Error: when user system gets wind up accidently, because of power unplugged or non-supply of UPS power or wrong system shutdown or power failure suddenly and many more etc. Can windows recovery is possible if MBR (Master Boot Records) got disappear? Yes for sure it can. MBR is made when we create a first sector of HDD, which is very much important part of hard disk. But relax, whether MBR is not appearing and it stops your work, Atom FAT & NTFS recovery program repair all corrupted system of HDD and make it able to work again means recover all partitions database back to you. In which situations Atom windows recovery software performs efficiently? Atom Windows data recovery software is applicable in all such situation such as whether hard disk gets corrupted/ files & folders gets accidently or unintentionally deleted/ lost data while sudden system shutdown or power failure/ data loss due to virus attack/human made errors like wrong OS installation on the system, wrong system shutdown without following the standard rule of shut down the system etc. In all circumstances, it is very much helpful and proved result oriented 100%. Can I have a trial before taking its FULL version of Windows data recovery tool?